Notwithstanding HBO’s decision in June to cancel the Martin Scorcese and Mick Jagger produced drama Vinyl, the ‘vinyl revival’ carries on apace. It was 1988 when CD sales surpassed those of records in North America (around the same time as the UK). 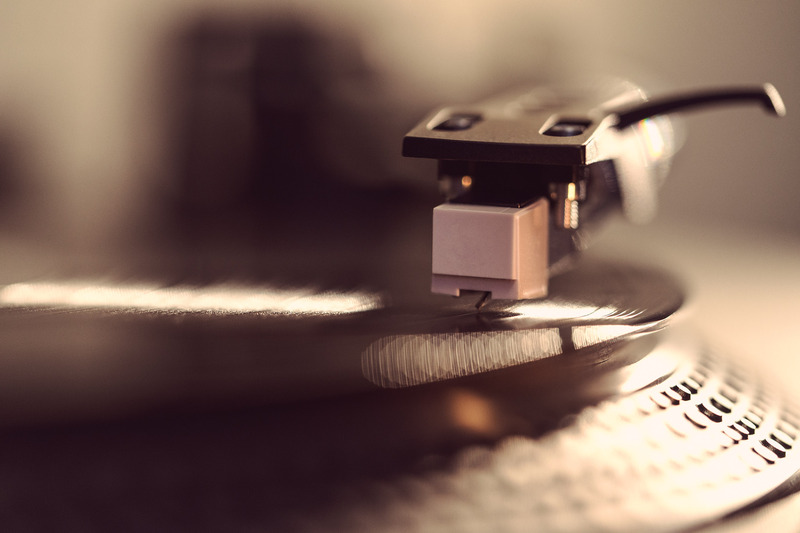 According to the Record Industry Association of America, the value of vinyl record sales in the US has just returned to 1988 levels – and increased 32% to $416 million over the last 12 months alone. Although there’s no real agreement on when the vinyl revival actually began (many commentators, and Wikipedia, settle on c.2007), there’s little argument that the rise of the hipster and the wider nostalgia revival (mid-century modern, anyone?) was the catalyst. Tapping into this, and giving it an enormous shot of adrenaline was Record Store Day, a masterpiece of culture-as-brand marketing. 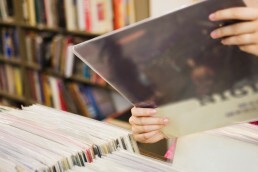 However the vinyl revival also tapped into fundamental human traits that care not for trends or fads – precisely the desire to collect the tangible and to display these collections. Another trait, perhaps less widely held, is a desire for the ‘warmth’ of imperfection – a breath of fresh air in a highly processed and digital world. Everyone knows CDs are purer and cleaner, devoid of scratches and fuzz (although as any audiophile will tell anyone within earshot, repeatedly, MP3 compress the hell out of a great track). Why would a format return which requires constant handling, operating, and flipping every 20 minutes or so (every 3-4 minutes if heaven forbid you bring out the 45s)? When a big night results in the dining table and half the living room floor being covered in un-sleeved albums and covers. Records satisfy all of the above plus two more fundamental elements still important in the twenty-first century. First, visually stunning album covers are a component part of the overall product, and are both culture markers and markers-in-time. What was a highly desirable in the portfolios of 1970s designers, art directors, photographers and illustrators should become desirable again – naturally a vinyl revival infers a record cover revival. Second, and more importantly, the vinyl revival has shown the value of the premium product. It’s as if music became so debased and so disposable that it has become virtually worthless – at the least, difficult to assign true value. The return of the record as a high value, (comparatively) low volume premium product shows that there is room for quality collectable technology, no matter how analogue. How long will it remain comparatively low volume? Retailers such as Barnes & Noble and even Wal Mart in the US now stock records en masse, as does Tesco here in the UK. Tesco introduced vinyl just before Christmas last year, for the first time ever, and made headlines in June for stocking rare pink vinyl versions of Sound Affects by the Jam and green and pink copies of The Clash’s classic London Calling. 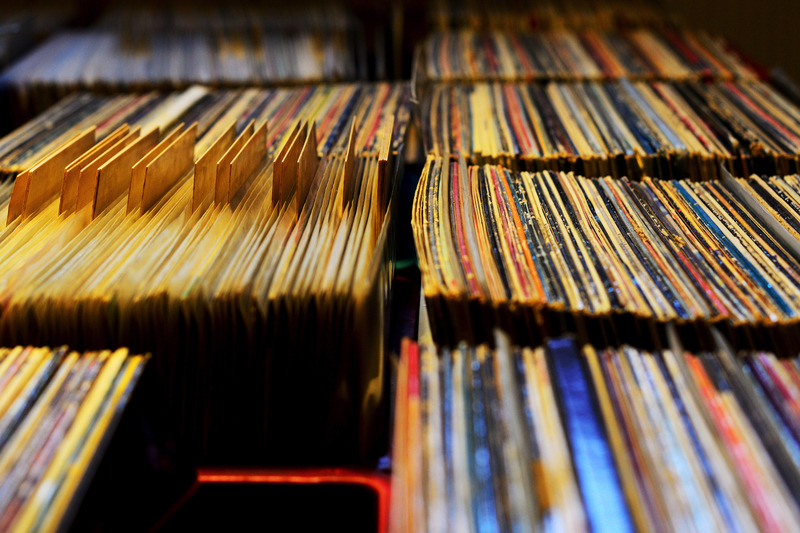 As the vinyl revival has moved into the mainstream, what so for other versions 1.0? (Of course, technically vinyl records are not v.1.0, but are v.1.0 in the canon of modern culture which incudes the printed book, the magazine, photographic and movie film and recording tape.) We’ve seen a glimmer of hope for print and for direct mail, as marketers have been searching for ways to cut through the e-marketing dross, especially in an age when personal mail has reduced to a trickle. Quality is now paramount in all commercial print – the more memorable, the more tangible, the more likely to make an impact. Photographic film has also transformed into a high quality format. Its decline has stabilised, and in some manifestations (e.g. Lomography) grown. Indeed, Fujifilm has had great success with Instax, which combines the feel of film photography with a Polaroid-style output. In the words of Nick Riviezzo from Fujifilm North America, Instax: “does something very special in our all-digital world – it produces a tangible photo that beautifully captures an important moment in time”. Instantly. It’s clear that there’s room for version 1.0 in matrix of the modern world. Just how far it re-establishes itself it remains to be seen. However, don’t be surprised if you see a brand or marketer going all ‘version 1.0’ ­on an individual project level, as a form of reverse creative destruction.